After five years at what is now Ariya Chiropractic, I have decided to move on to new things. 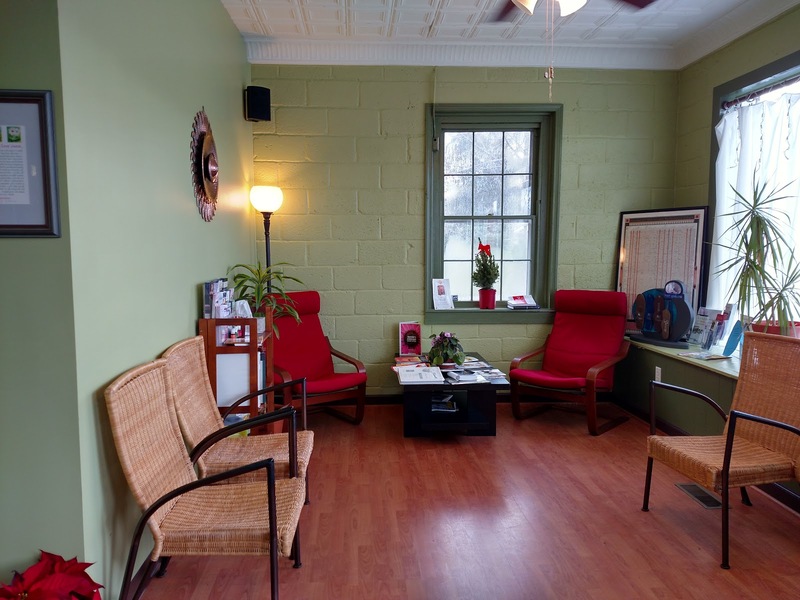 Effective immediately, I will be moving to Montpelier Family Chiropractic in beautiful downtown Montpelier. I will be there on Sundays, Tuesdays, Wednesdays, and Thursdays. I am joining an amazing group of colleagues. Theresa Neiss (“Dr. 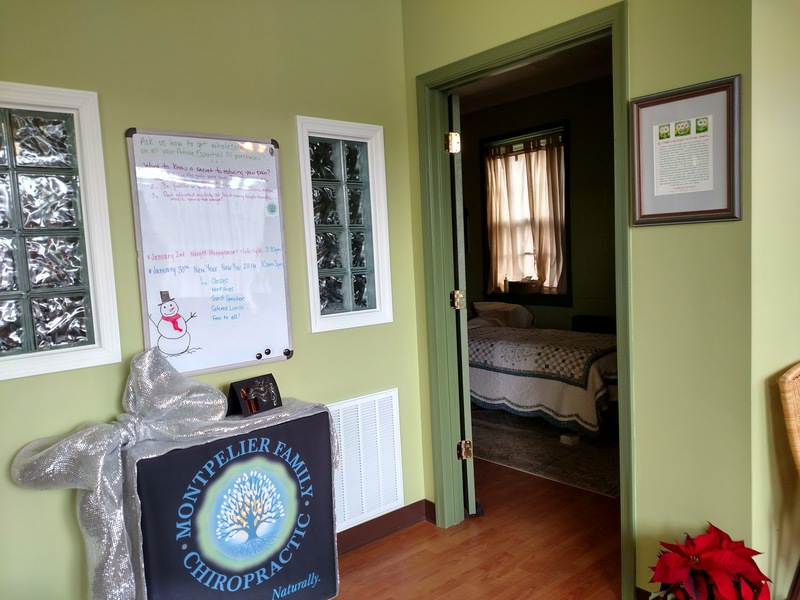 Tree”) is the chiropractor at Montpelier Famiily Chiropractic. She has been my family’s chiropractor for the past five years. She has helped me, my husband, our friends and my patients stay healthy and happy, often with problems that were not improved at other chiropractic offices. She has a background in nutrition, and is well trained not only in spinal manipulation, but in adjusting every joint in the body. I didn’t know until recently that some chiropractors have little training in adjusting anything beyond the spine. Dr. Tree’s expertise with the entire body has been a great help when I come to her with a hurt ankle or wrist. Mark Atkinson is the massage therapist here. The massage I got from him was one of the best I’ve ever had. He has special training in pregnancy massage and mobility stretches. His enthusiasm for life will infect you, too, when you see him. Angelica Valencia is the chiropractic assistant extraordinaire. She is dedicated to natural living, homesteading, patient care and interesting information in general. I love going to the office just to learn what amazing thing she’s learned since my last visit. If you are curious, certainly about healthcare, but also about just about anything else, you will find a kindred spirit in Angelica. Colleen and Tara round out the office support staff. 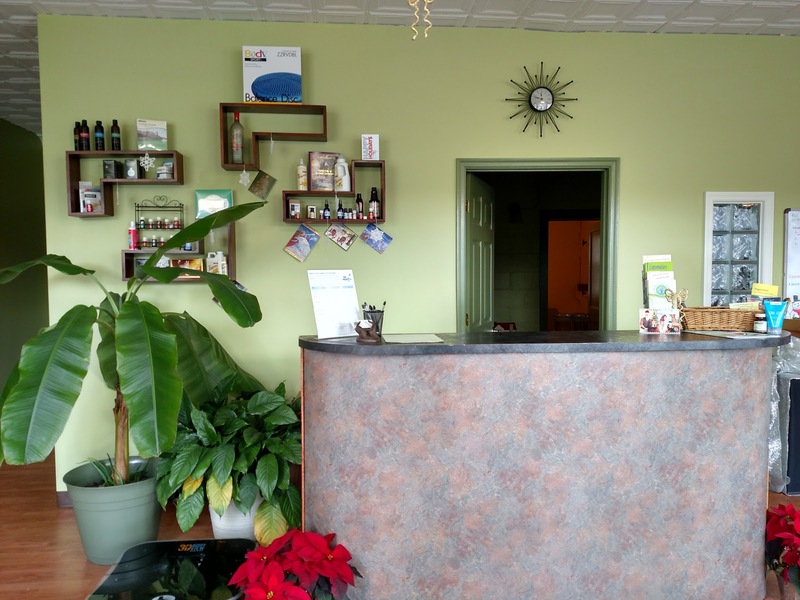 Everyone at Montpelier Family Chiropractic is friendly, knowledgeable, and interested in you and your health. You will love coming here as much as I do. The office is a star in itself. It is beautiful, and feels relaxing and open. They have put lovely plants everywhere, and the walls are a lovely green–perfect for me! Stay tuned and check your email (be sure to sign up for email updates using the box in the upper right if you aren’t getting them yet) for a series of special promotions celebrating the move to the new office. Please feel free to stop by and say hi. We’re at 17212 Mountain Road in Montpelier across the street from the Montpelier Center for Arts and Education, at the corner of Mountain Road (Hwy. 33, which is Staples Mill Road in Richmond) and Beaverdam Road.. 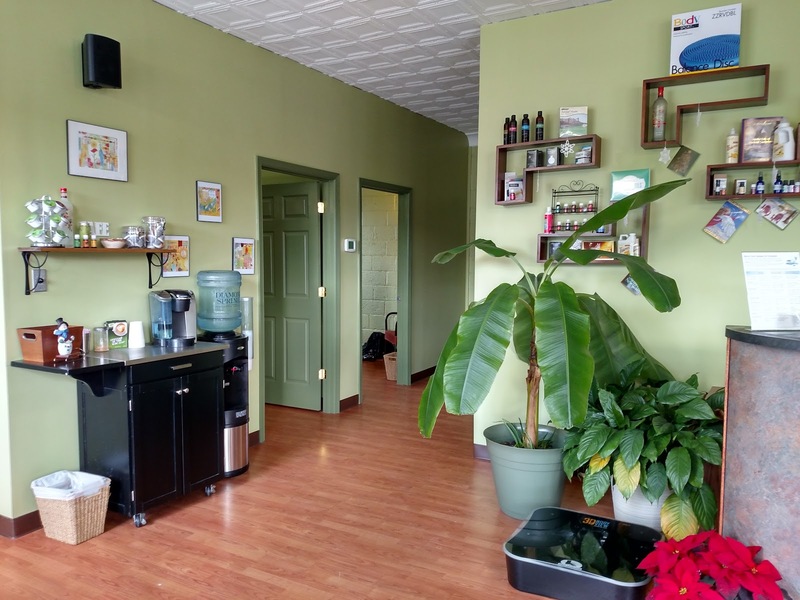 Author teresaygreenPosted on January 22, 2016 November 6, 2017 Categories acupuncture, Angelica Valencia, chiropractic, Mark Atkinson, Montpelier, Teresa Y Green, Theresa NeissLeave a comment on Big News for the New Year–I’m in Montpelier!